Click here to search by Title, Author, Call Number or browse the listings by Subject/Key Word. You can also reserve an item online. The Merkel Library is open in its new home! Welcome to the Merkel Library! Come in and browse or follow the links below to explore our Online Catalog, Book Reviews, Bible Links, Recent Additions and more. The Merkel Library is a rich resource for anyone seeking anything from a good read to spiritual guidance. 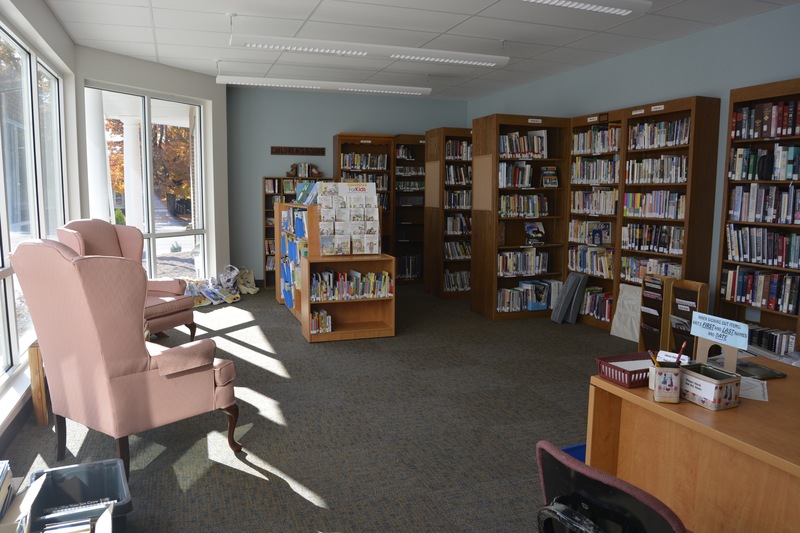 Your church library has a fantastic collection of books of all kinds - children’s books, novels, self-help, parenting, theology, devotions & meditations, UMW Reading, Bible studies and a Recovery Resource Center. We also have DVDs for children and adults, music CDs and sermons from both the traditional and iConnect services and CDROM games for children. The Bible on CD is also available. Please come and browse - we’re sure you’ll find something of interest. CALLING ALL BOOK LOVERS! Do you love to read? The Library Committee is looking for new members. The requirements are simple; you love books. We are a “hands-on” Committee. We review books, buy new items, sort books, talk about books and work to keep our Library a welcoming place. We meet 6 times a year in the evening and welcome any help on Tuesday and Thursday mornings. The time involved is up to you. If you love books, contact Phyllis Wendorf or leave your name and contact info in the Church office. Are you, or someone you know, trying to cope with a love one who is struggling with an addiction to alcohol, drugs or some other type of addiction? Does someone you know have a mental illness or other problems that is affecting your family?